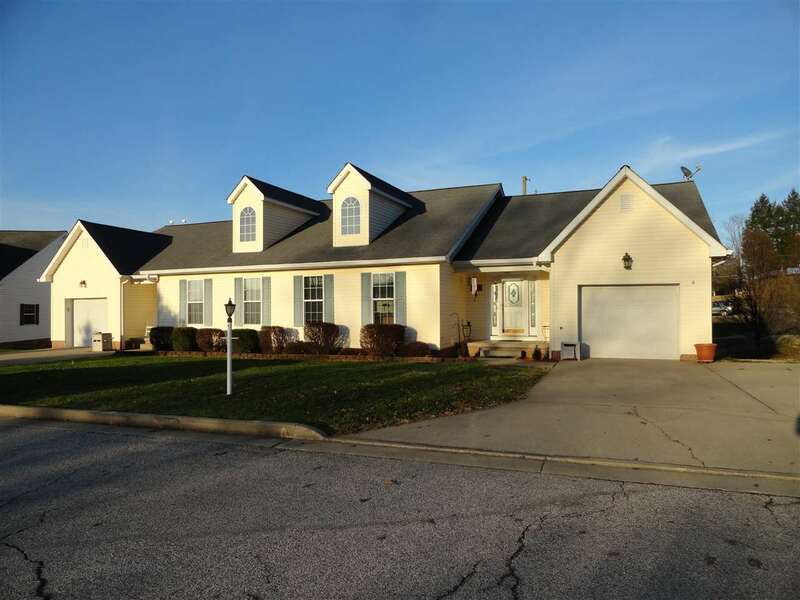 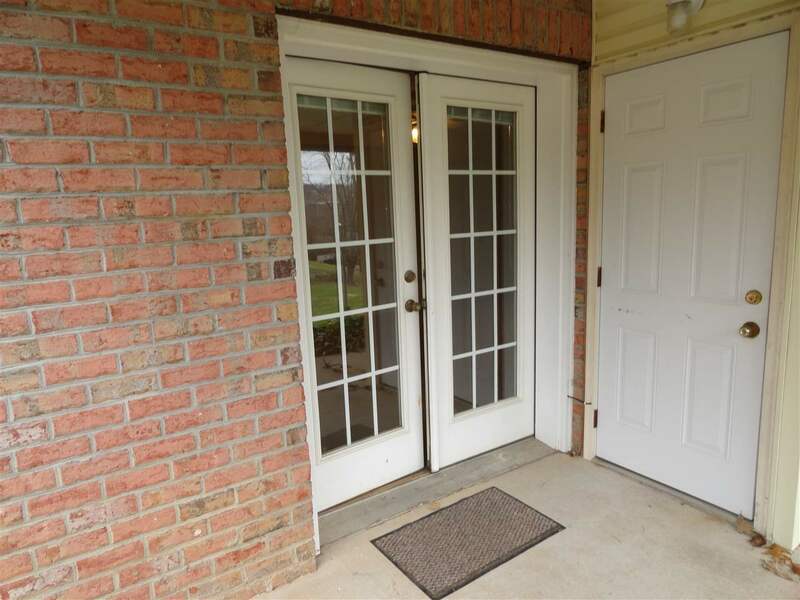 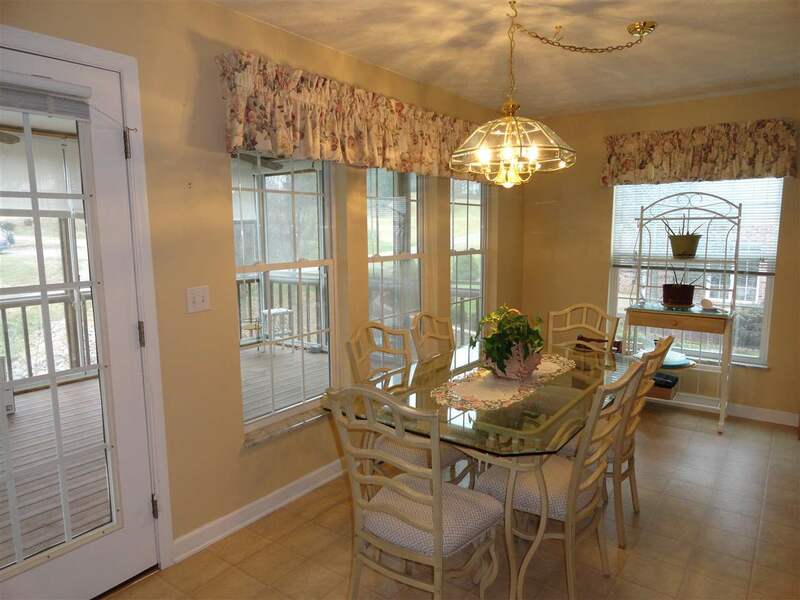 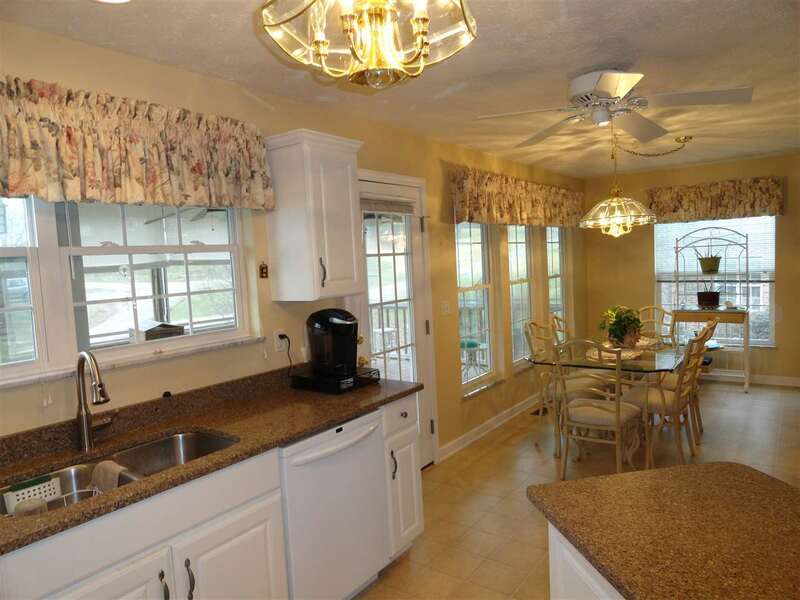 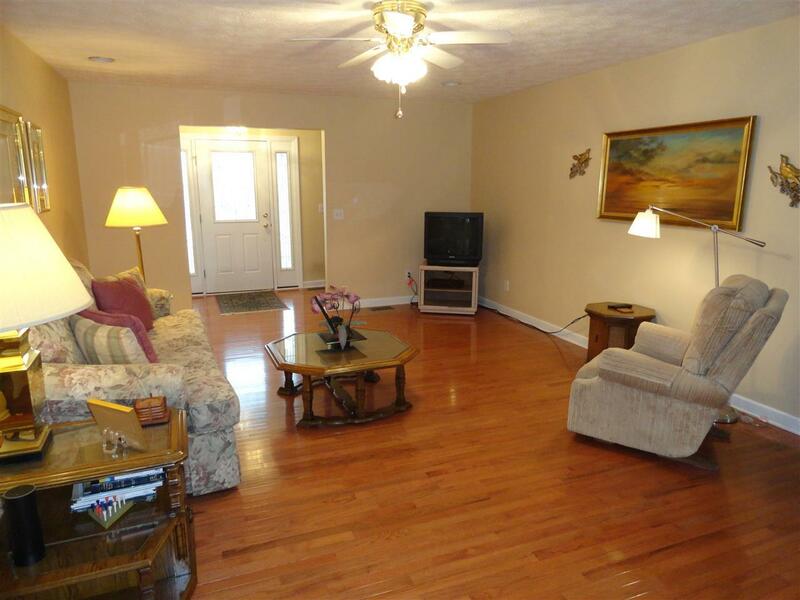 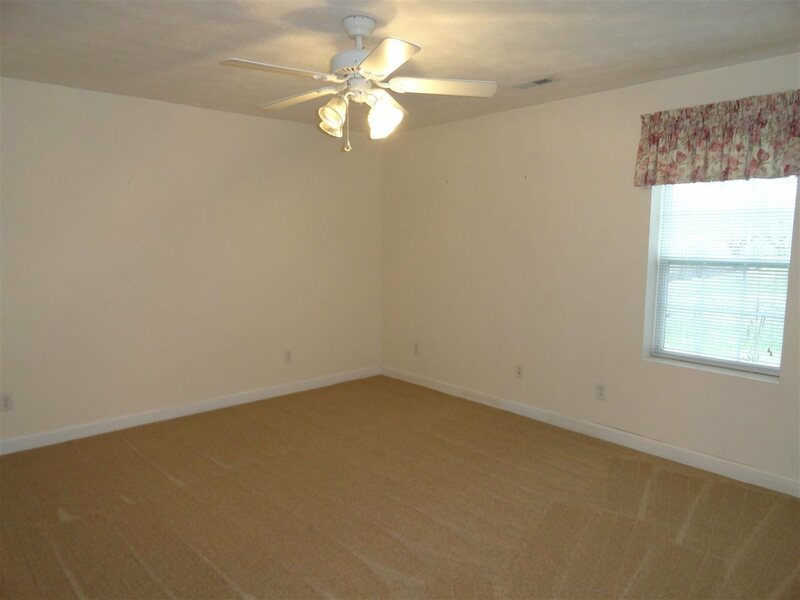 Spacious townhome in desirable Piney Woods in Barboursville. 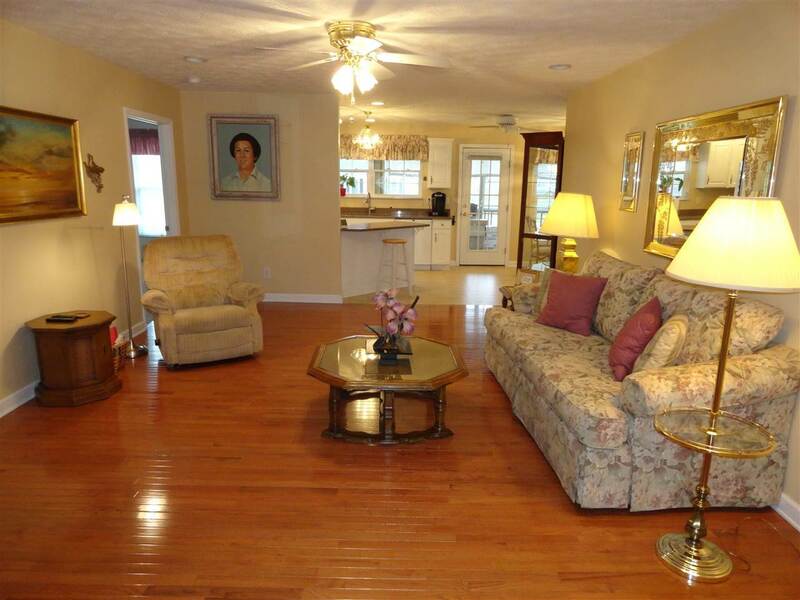 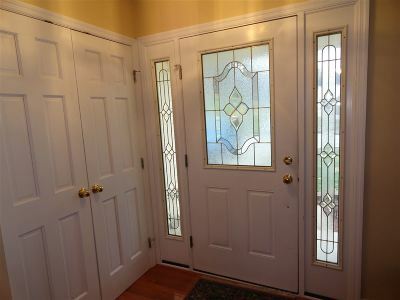 This home offers everything needed on the main level. 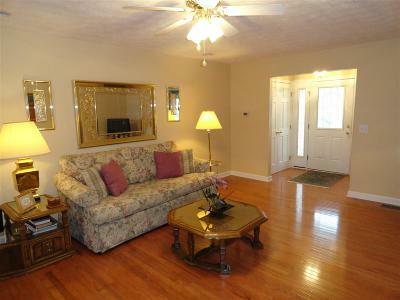 Inviting entry open to the living room which is also open to the kitchen and dining room. 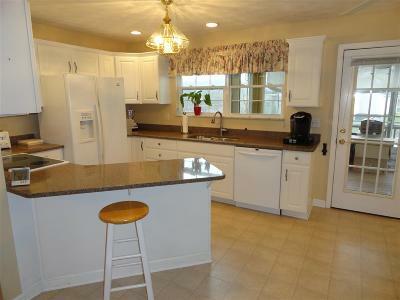 The appliance filled kitchen includes quartz counters and breakfast bar. 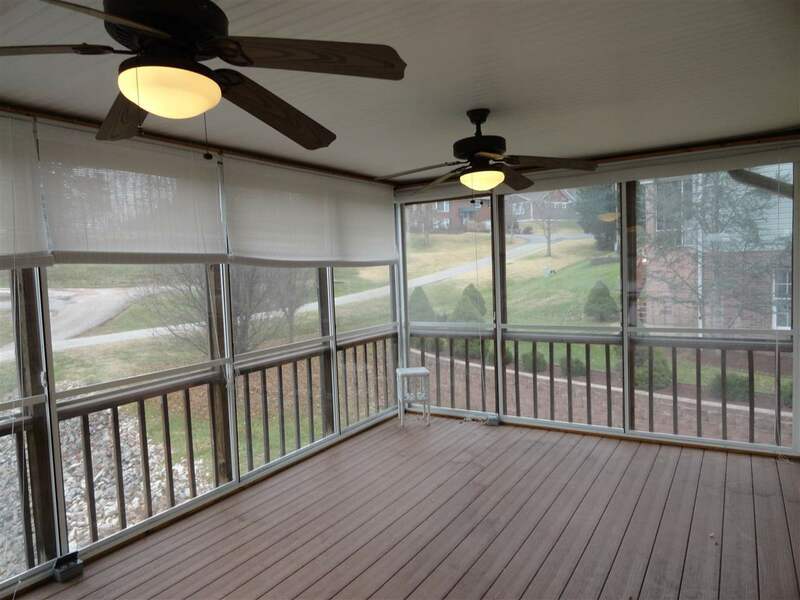 Enclosed 19&apos; x 11&apos; deck off the kitchen and dining area with composite decking and access to the lower patio. 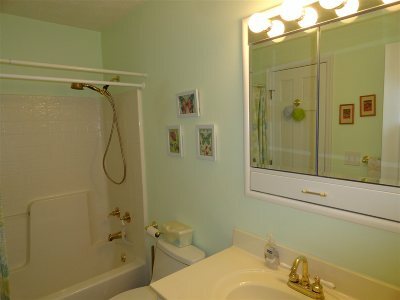 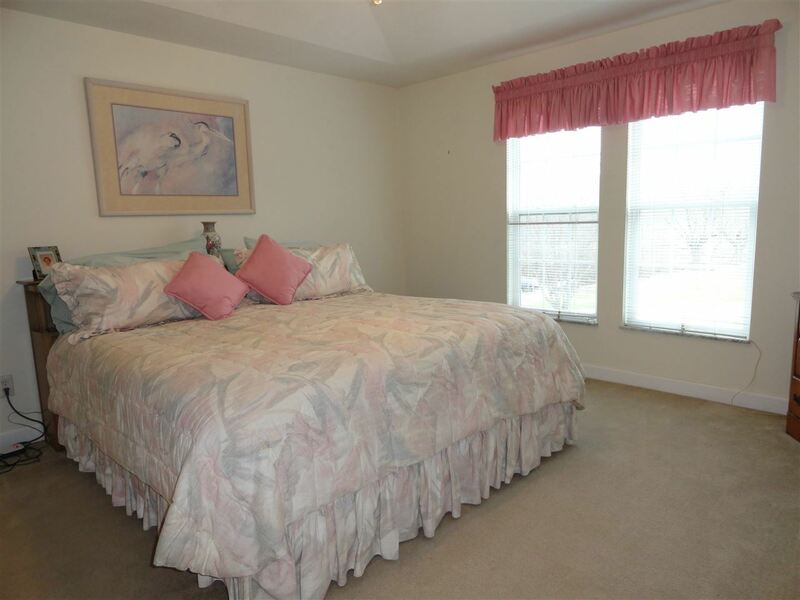 Large owner&apos;s suite with tray ceiling, walk-in closet and private bath with shower, jet tub and tile flooring. 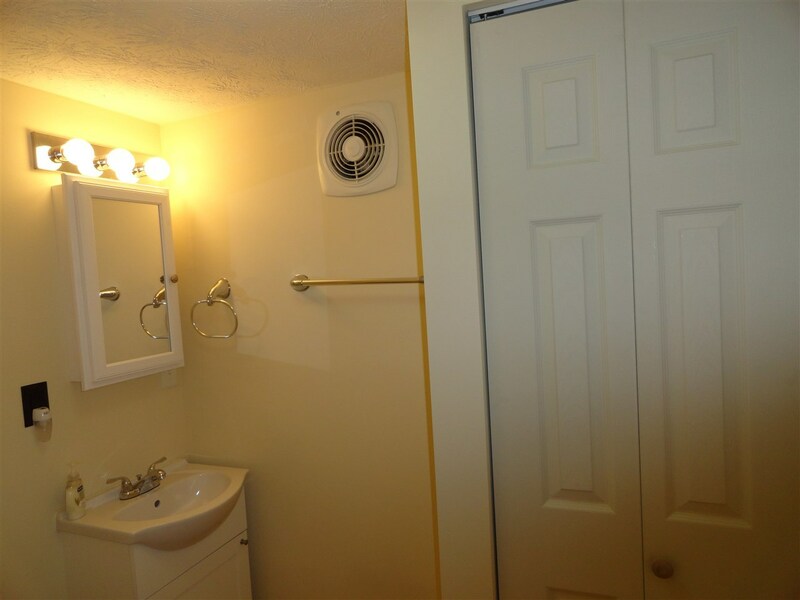 The main level also includes a second bedroom with private access to a full bath with tile flooring and a dedicated laundry room. 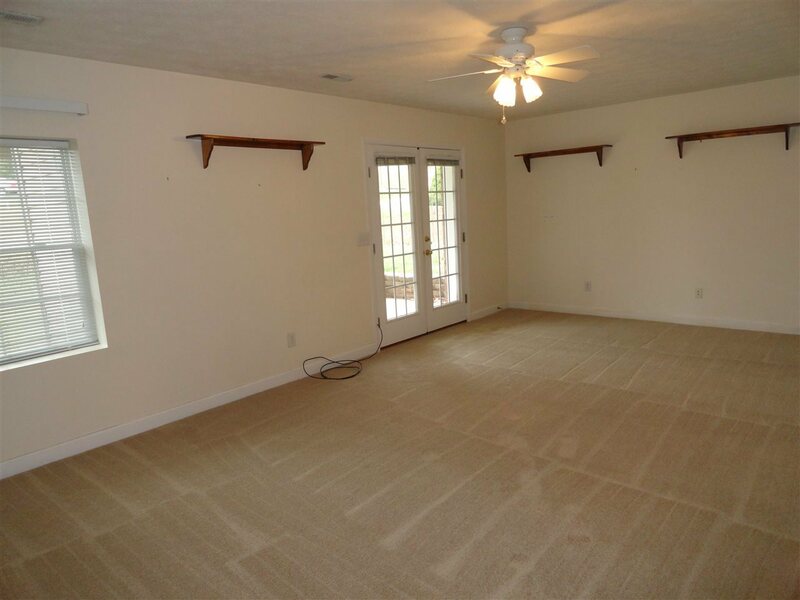 The lower level with all new carpeting includes a third bedroom, 22&apos; x 13&apos; gathering room with french door access to a private patio, a half bath and two rooms great for climate controlled storage. 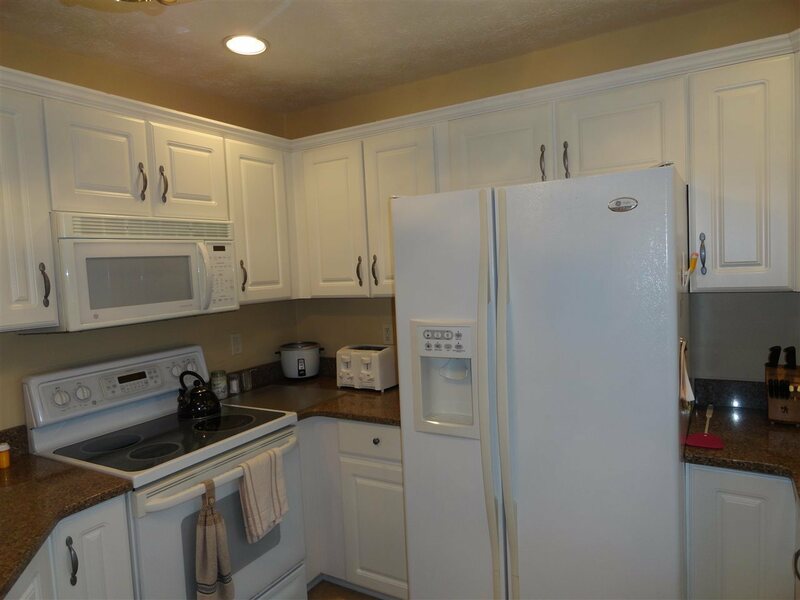 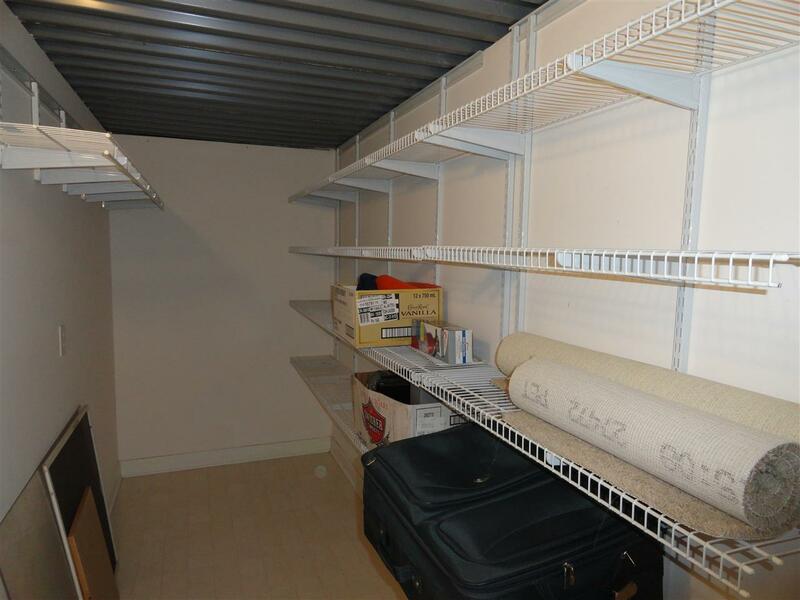 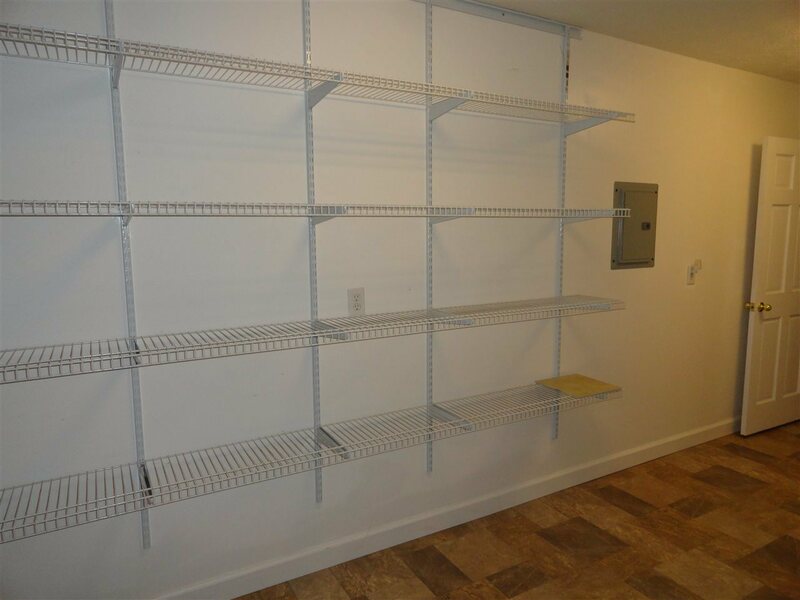 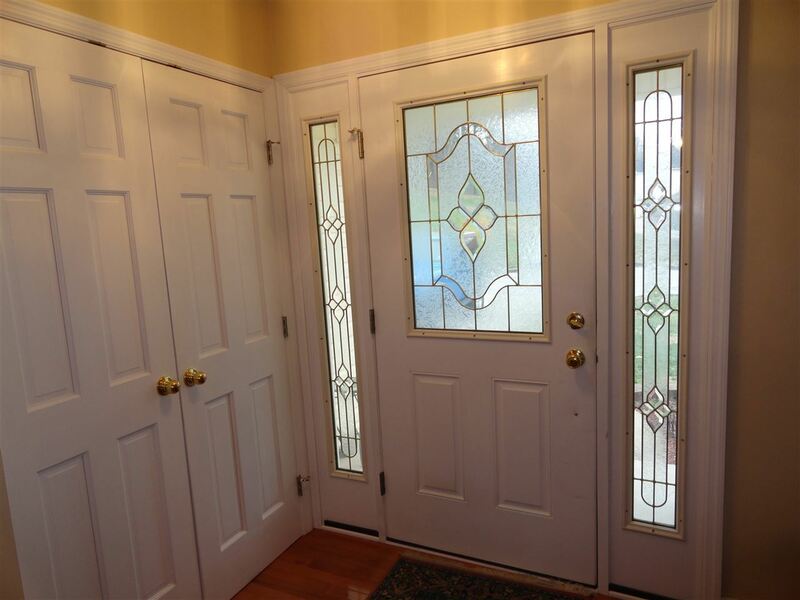 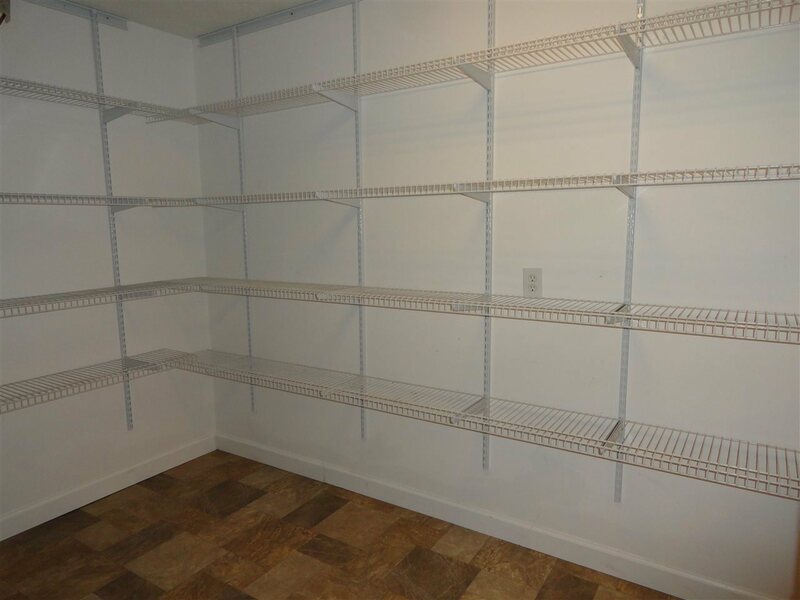 One car garage plus additional off-street parking and an attached storage building. 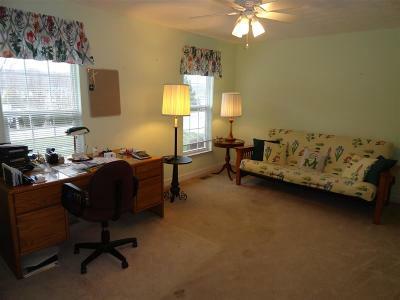 Very conveniently located to Rt. 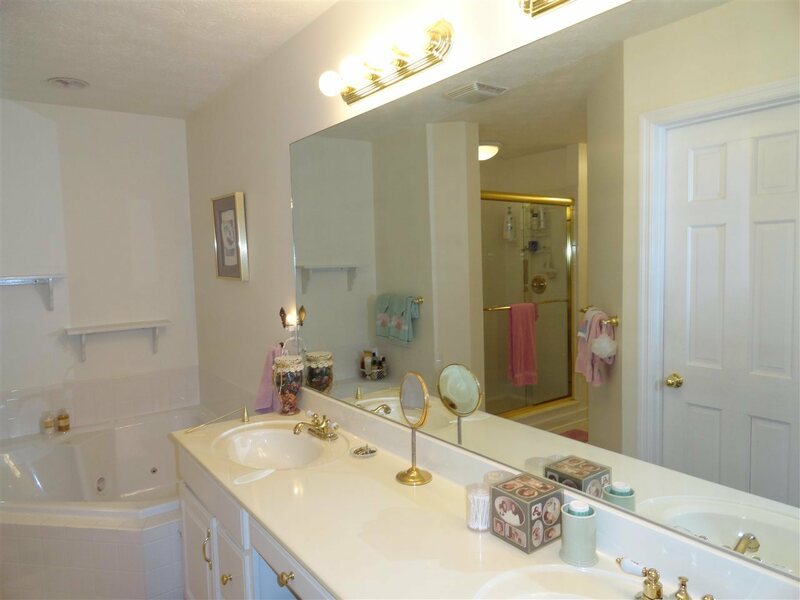 60, I-64, Huntington Mall, area grocery stores and the new Tanyard Station.